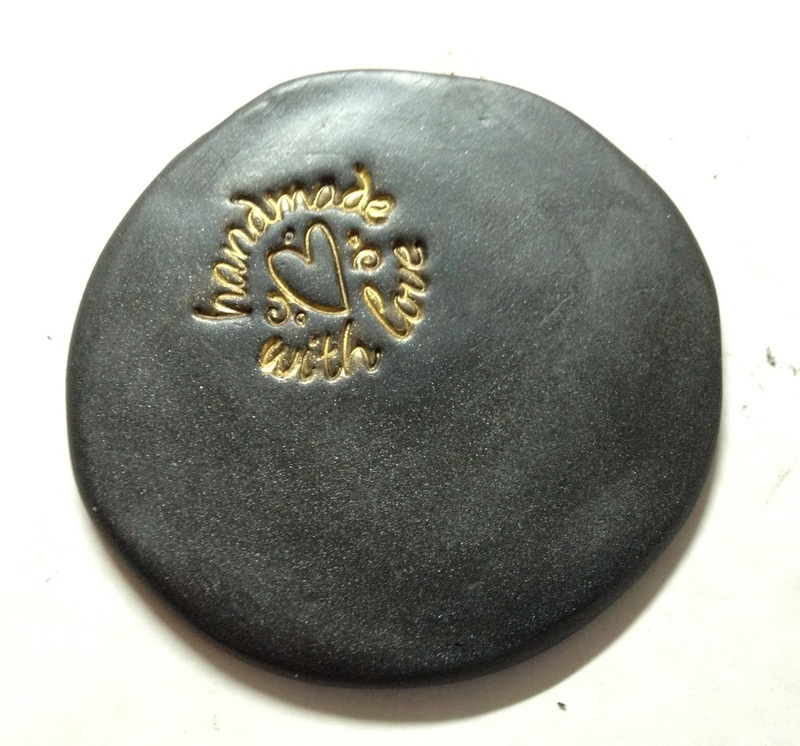 Have you ever taken the time to emboss something on your clay? I love to emboss patterns, stamps, and whatever kind of texture “catches” me at that moment. I love the crisp, clean, almost effortless and yet professional look it gives to my pieces. One of the hardest things for me however, is embossing with powders (i.e. : Pearl ex, Perfect Pearls, etc). A lot of clayers have problems with this as well. I’ve read many articles that say you should slightly dampen your stamps first. *Sigh* This still didn’t help me. The result was half on and half off, dark in some places and not in others, you get the idea…I just wasn’t happy with the results. 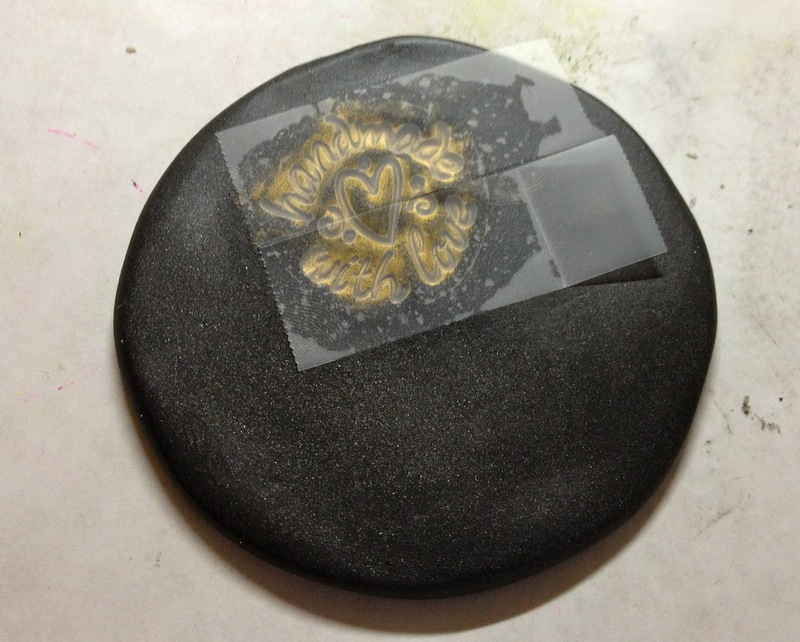 And I always emboss things…so I needed a solution that was quick, easy, and stress free. So…I took matters into my own hands and used what I have around me. It was stressing me out too much to get the crisp, clean, professional image I wanted, and yet not have the color from the powders go with it. My solutions was this: take a TINY paintbrush and literally paint the powder into your embossed image. This is that result…there’s a lot of powder everywhere and not all in the embossed image. Here’s the quick and easy, cheaters solution. You don’t have to be perfect. Why? Because after you have “painted” with your powders, simply take el-cheapo tape and place it directly on the clay. Burnish the tape slightly with your fingers (but not enough to dent the clay). Then simply remove the tape. The result is a fabulous, perfect embossed image with a perfectly powdered imprint. So don’t mess with perfection…instead learn how to overcome the OCD perfectionist in yourself and use a few “cheats” to get exactly what you had desired from the start. Now, be honest, that wasn’t so hard, was it? I apologize if I overlooked this, but is the powder added before or after baking? Are you using anything to make the powder stick, or are you varnishing over it to keep the powder in place? Before baking Frida. The clay is tacky so the powder sticks without the need for anything else. Great solution, Katie. 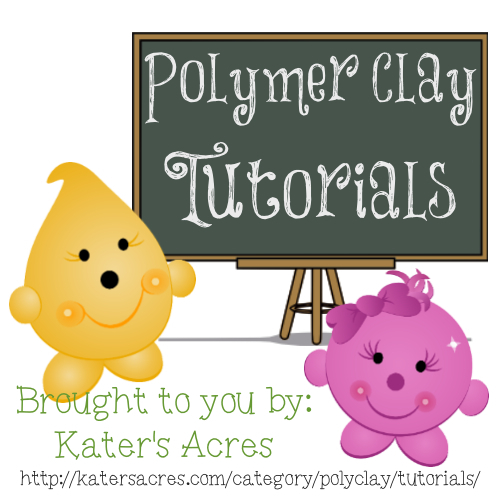 I’m going to link to this on my blog & on the Polymer Clay Tutorial Collectors Facebook page. Not a problem Karen! ENJOY & Happy Claying! Great tip. I too used to paint in the embossed design. Then I saw this done by either Melanie Muir or Iris Mishly. This is very attention-grabbing, You’re an excessively professional blogger. I have joined your feed and look ahead to searching for more of your excellent post. Additionally, I’ve shared your web site in my social networks! Thank you so much! I’m glad you enjoyed my post. 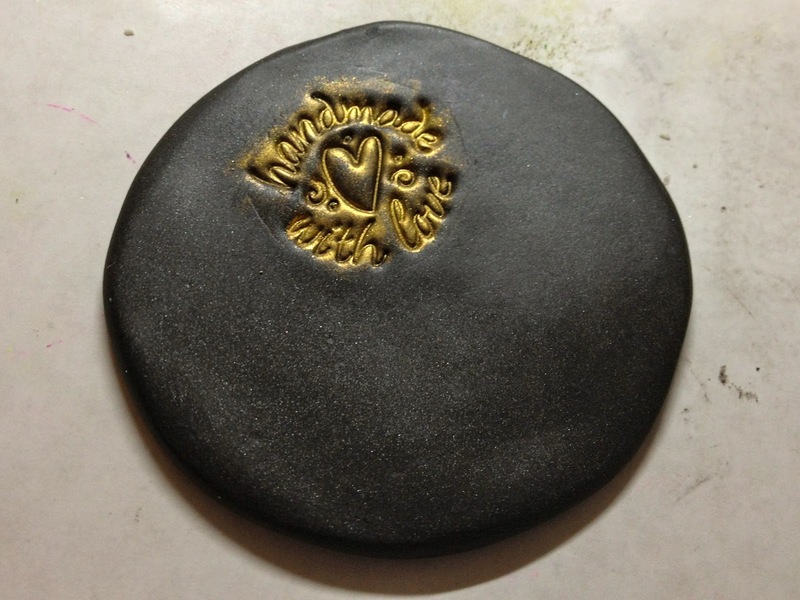 >Beautiful work Katie – great tip for all who work with clay! >This is brilliant! And it looks great, too.